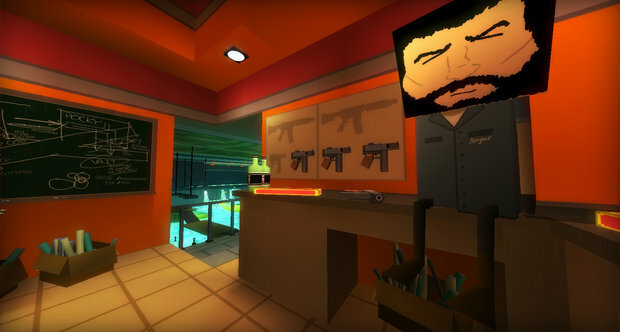 Thirty Flights of Loving is a new game from Brendon Chung’s one-man studio Blendo Games. It’s a first-person non-linear short story, and it’s the sequel to the amazing, pulling-the-rug-out-from-under-you Gravity Bone. It’s almost impossible to talk about it without ruining it a little bit, so this is going to be difficult and it’s going to be short. 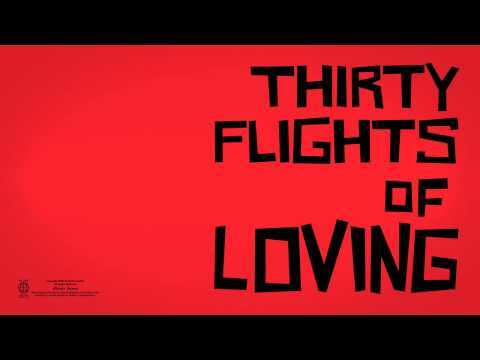 Thirty Flights of Loving tells the story of a heist gone wrong, with smash cuts juggling you back and forth between apparently unrelated scenes of the past and the present. And out of this disjointed, jarring clash of scenes the game starts to weave a strange, strangely effective story about love, loss, and sacrifice. It takes about ten minutes, costs about £3.50, and I’ll be amazed if it doesn’t turn out to be one of the most fascinating games of the year. You can get it from Blendo Games’ website here or from Steam if you prefer. The game comes with Gravity Bone as well, which you should definitely play. Get that here for free otherwise. This entry was posted in Games Blather and tagged Blendo Games, Brendon Chung, Gravity Bone, Thirty Flights of Loving. Bookmark the permalink.